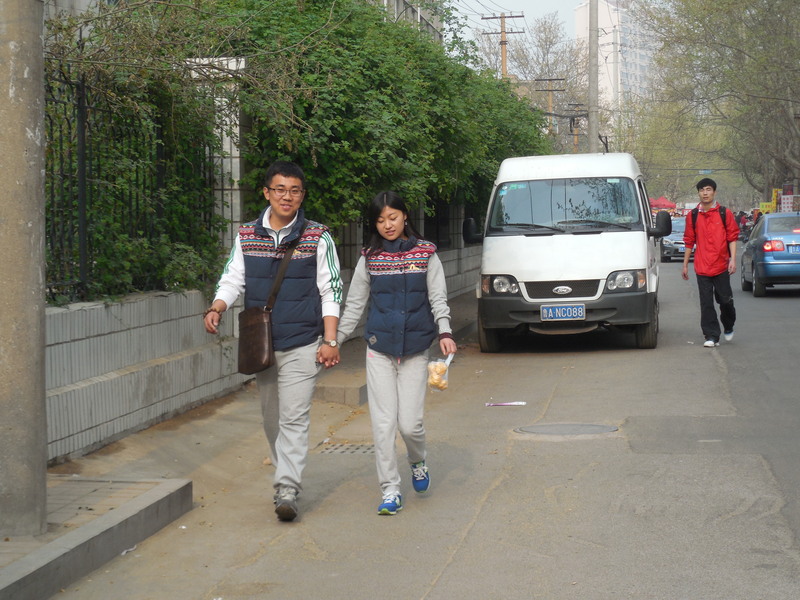 Often couples don identical clothes to show their love. I didn’t know couples did this, how interesting! 🙂 Thanks for the awesome image!